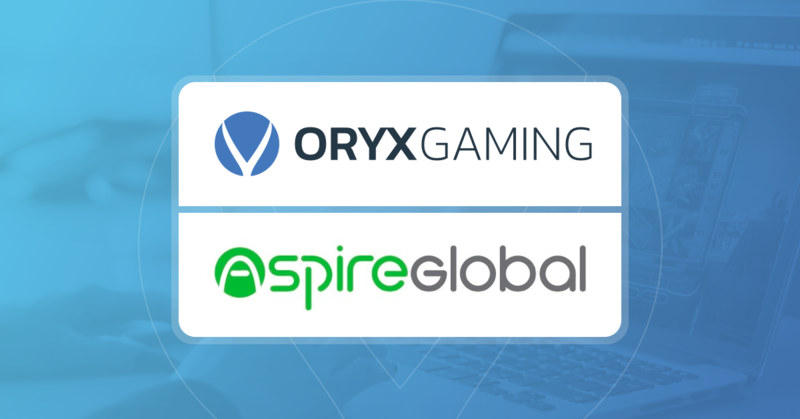 ORYX Gaming has signed a content distribution agreement with iGaming solution provider Aspire Global. 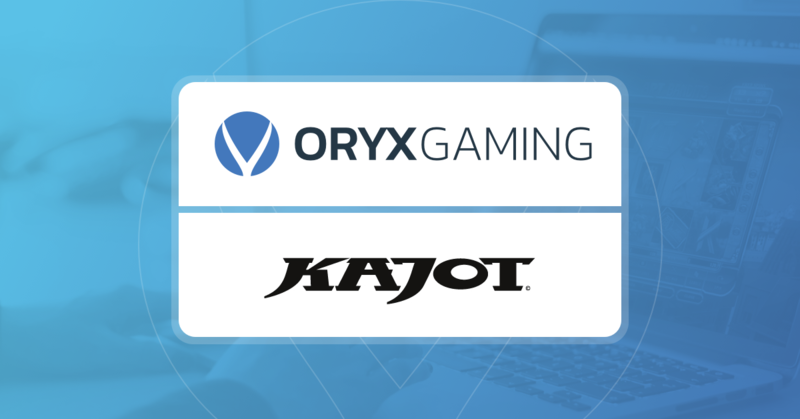 ORYX Gaming, a leading turnkey solutions provider, has recently struck a deal to integrate a range of Kajot Games titles onto its market-leading content aggregator platform. ORYX Gaming rolls out entire suite of games content for ComeOn! 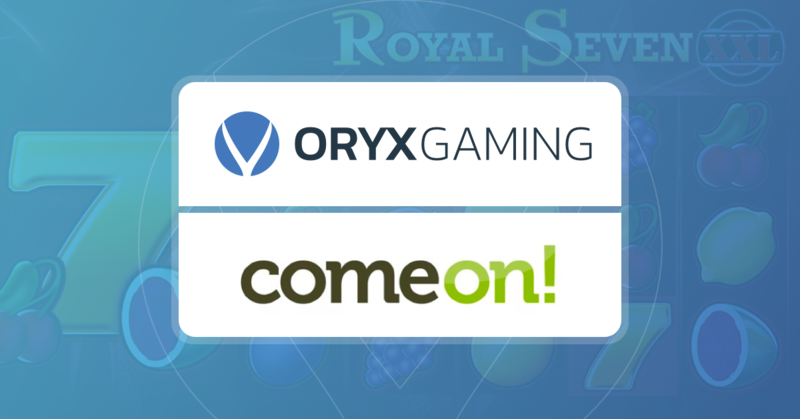 ORYX Gaming has agreed terms with ComeOn! to roll out its entire suite of proprietary and third party games, following a highly successful partnership which started late last year. 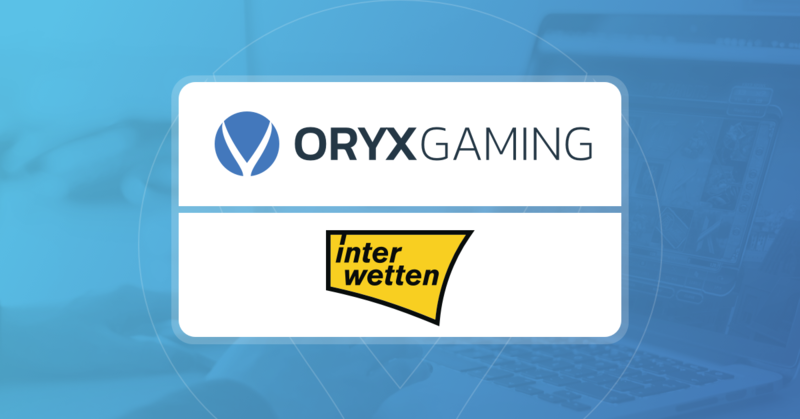 ORYX Gaming has added to its outstanding portfolio by partnering up with content studio Storm Gaming Technology. 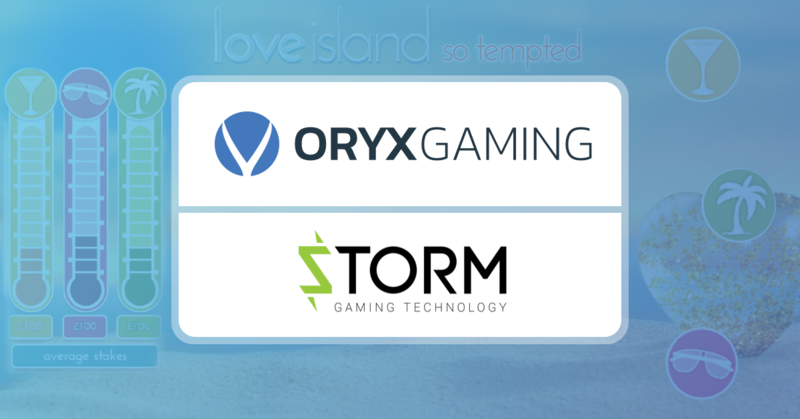 As part of the deal, ORYX will be integrating the inaugural Love Island slot onto its Games platform.